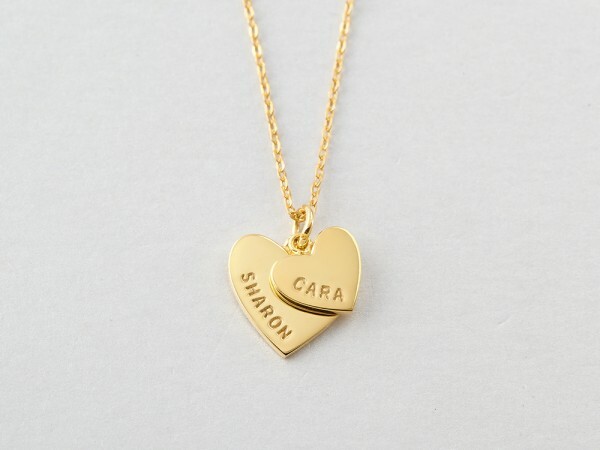 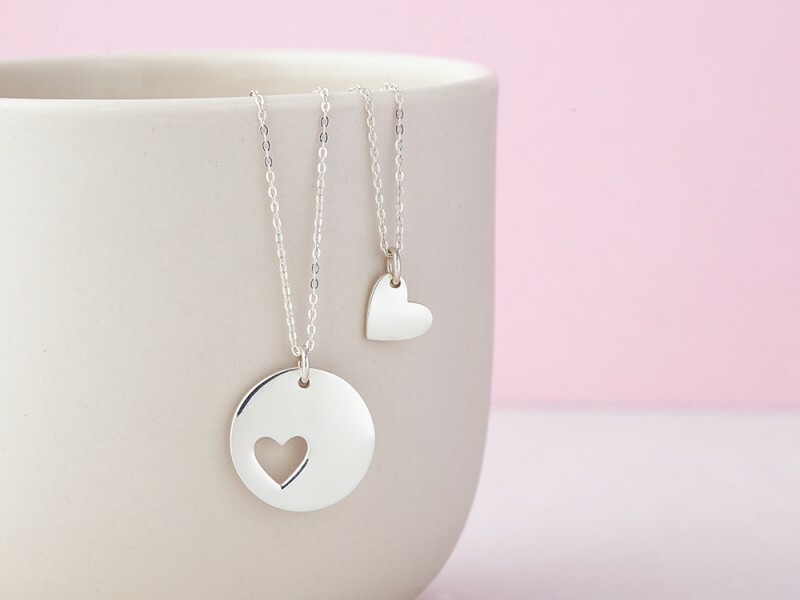 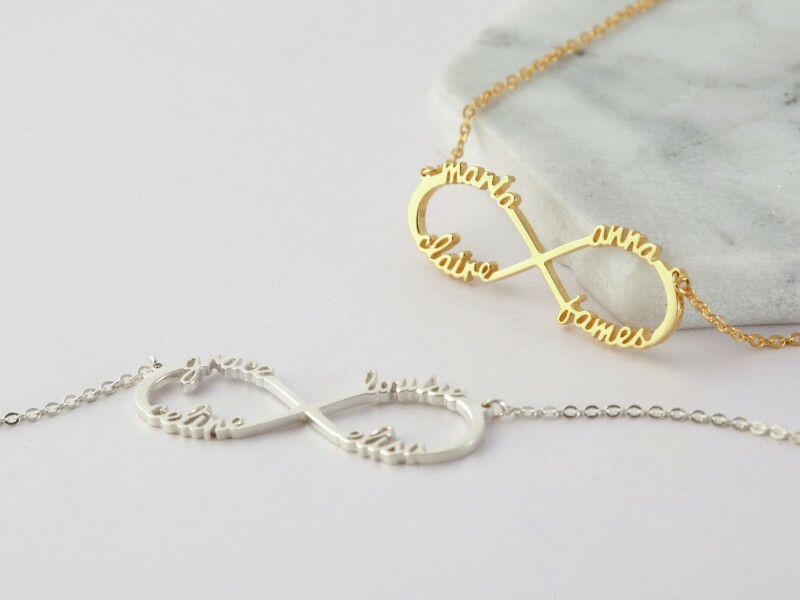 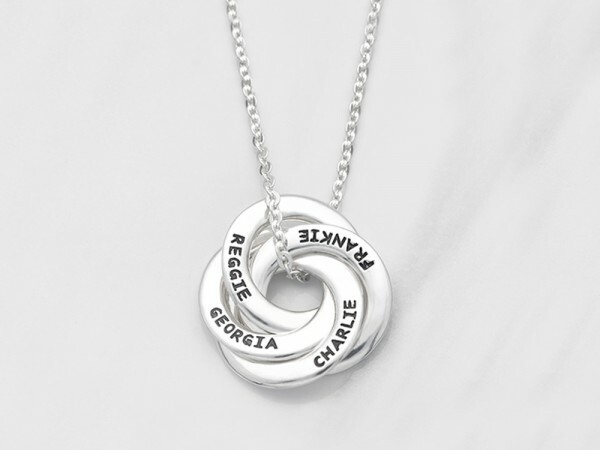 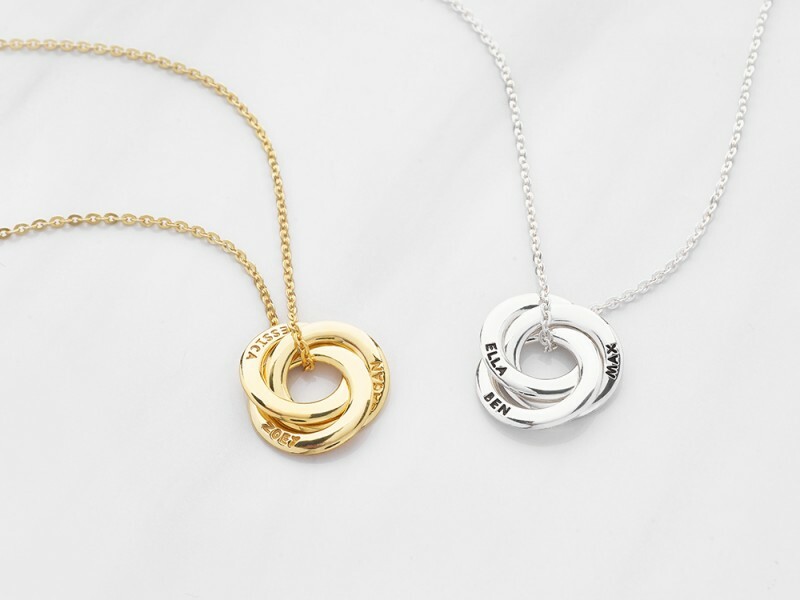 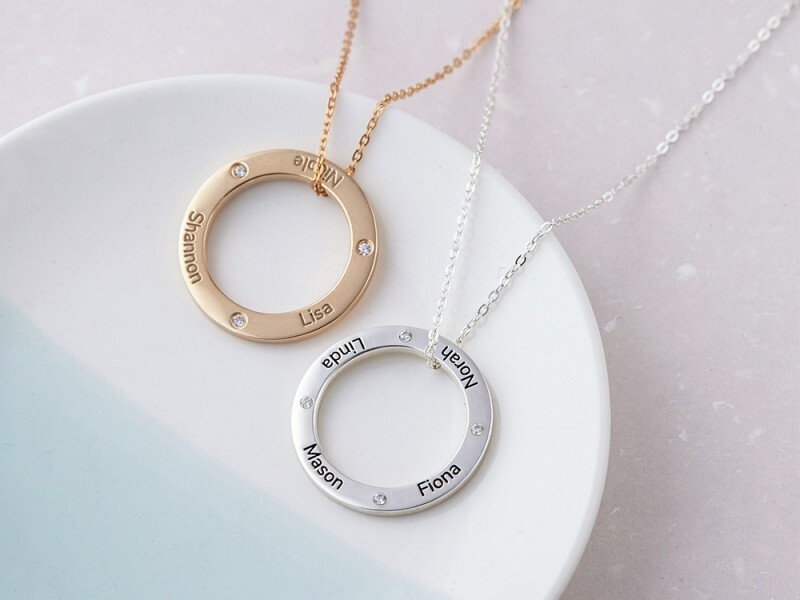 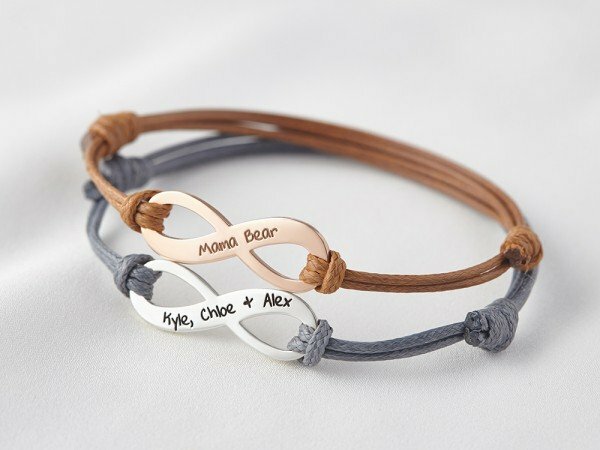 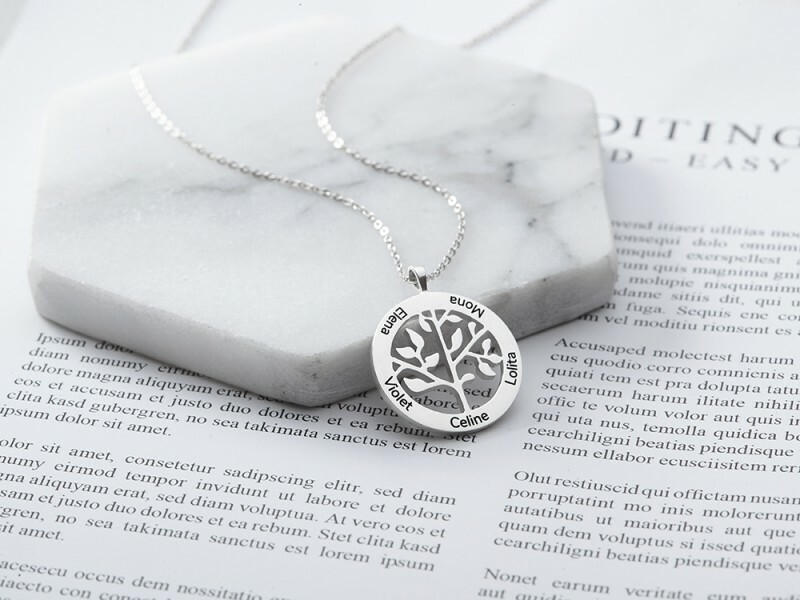 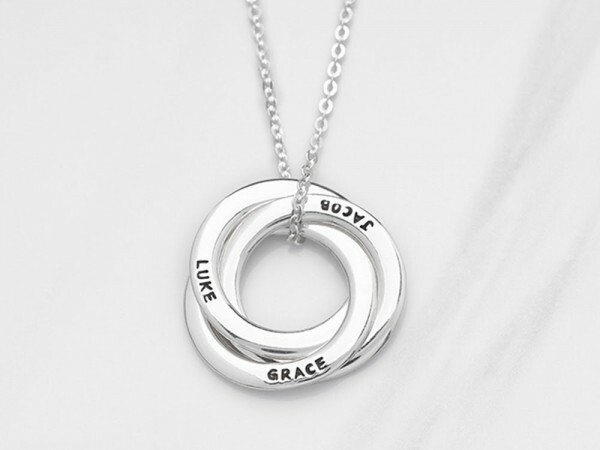 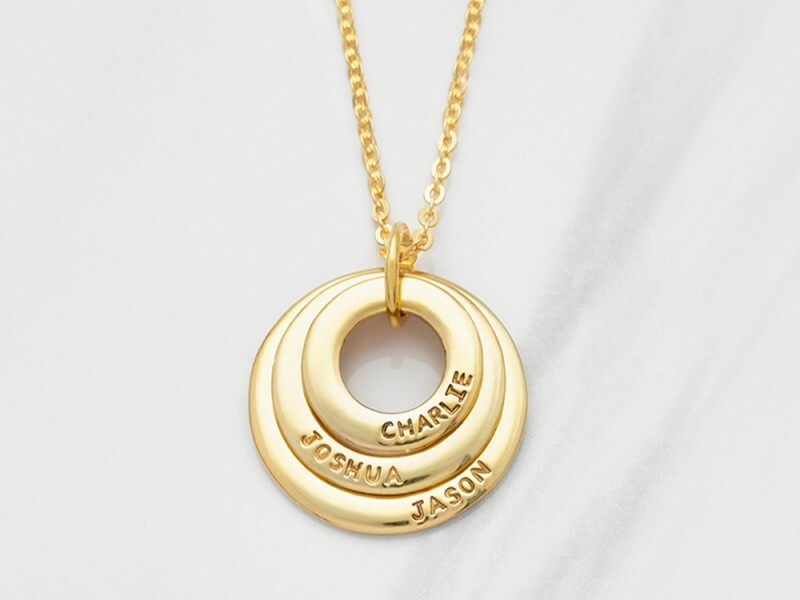 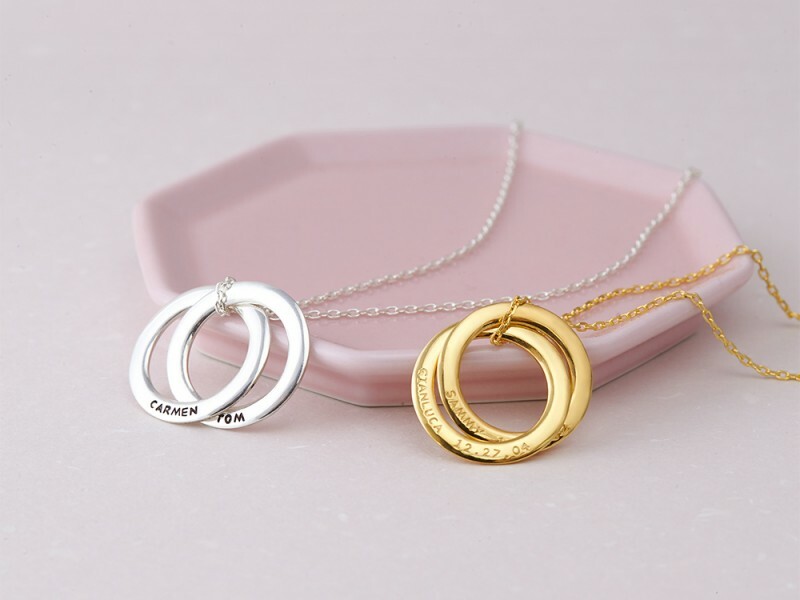 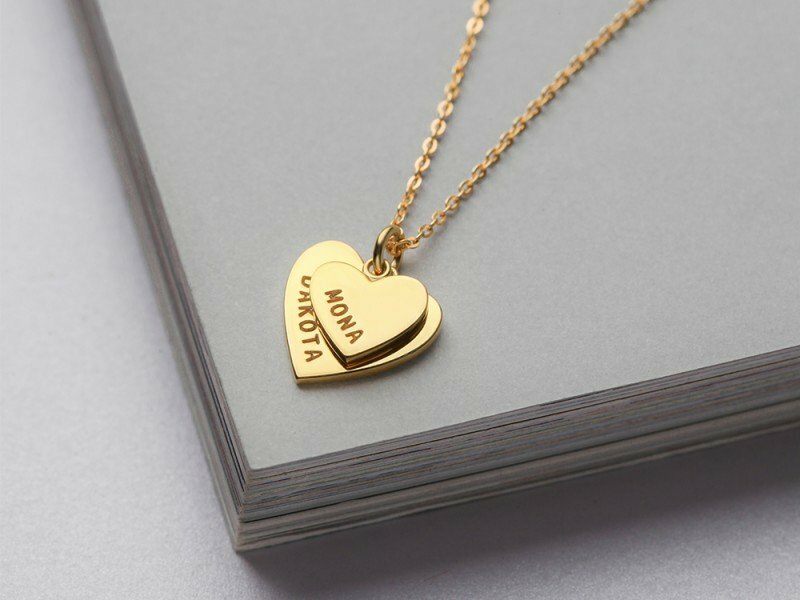 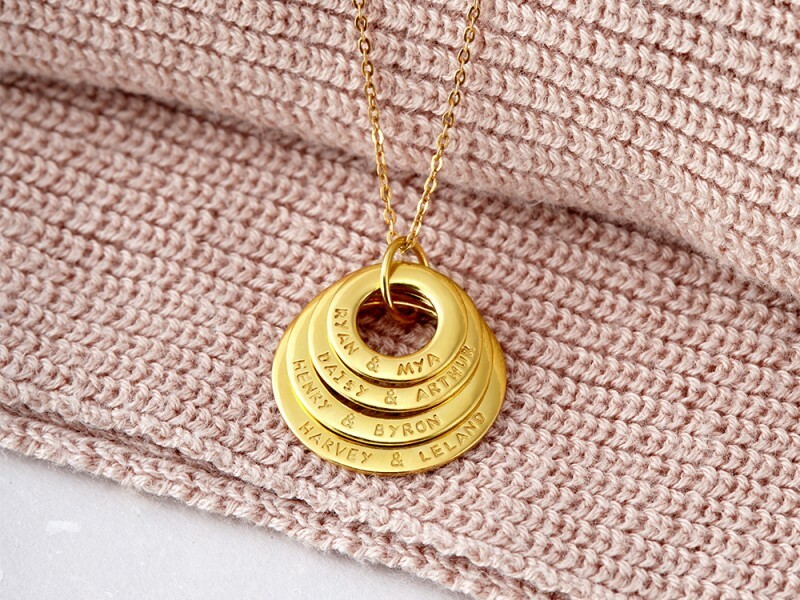 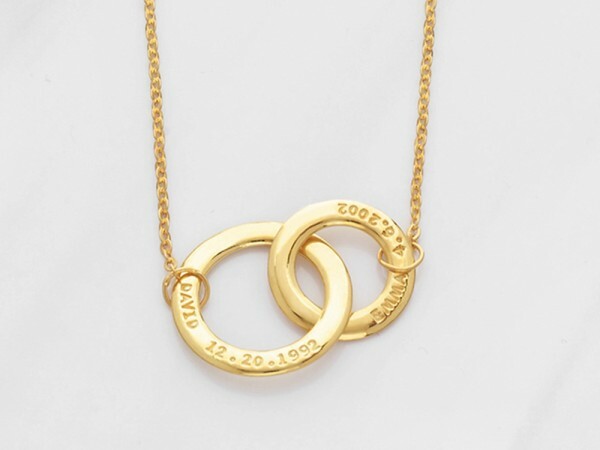 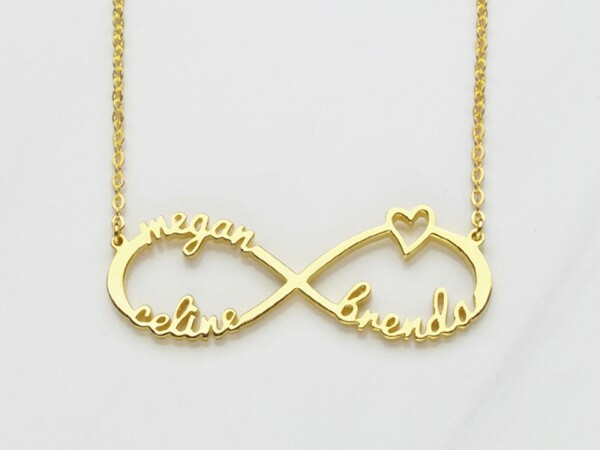 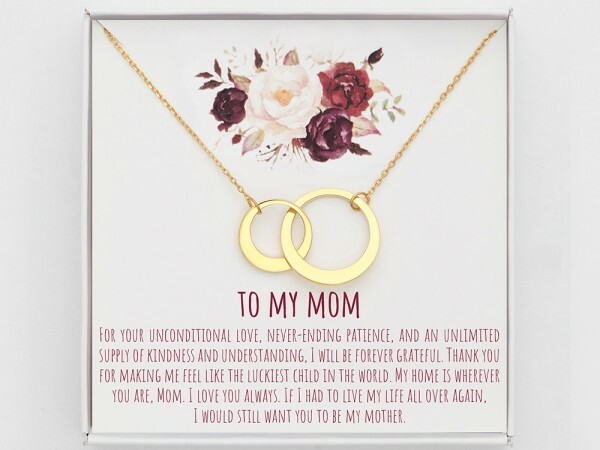 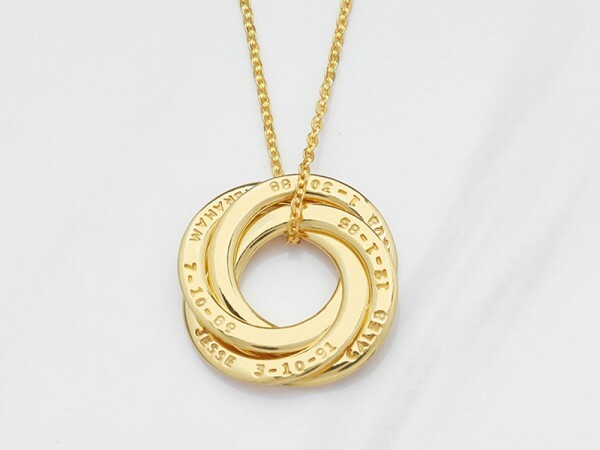 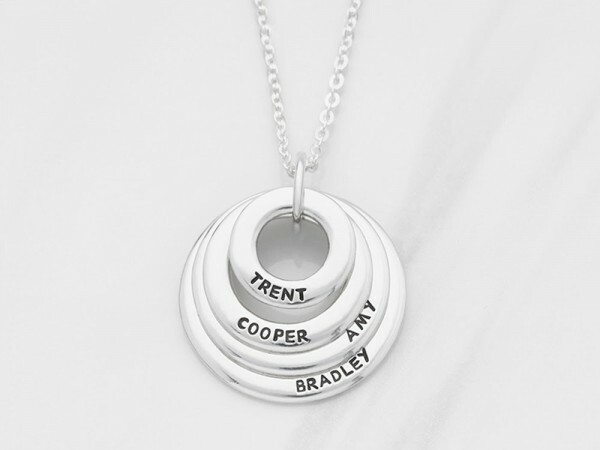 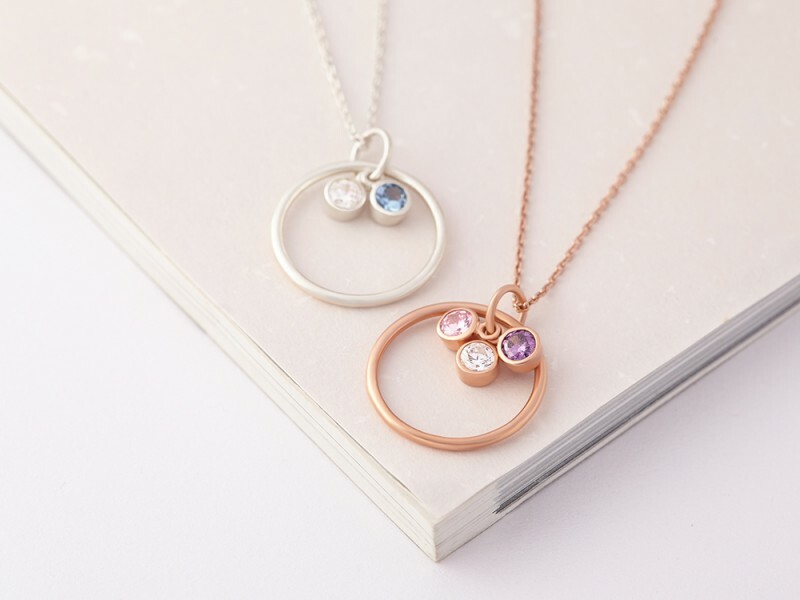 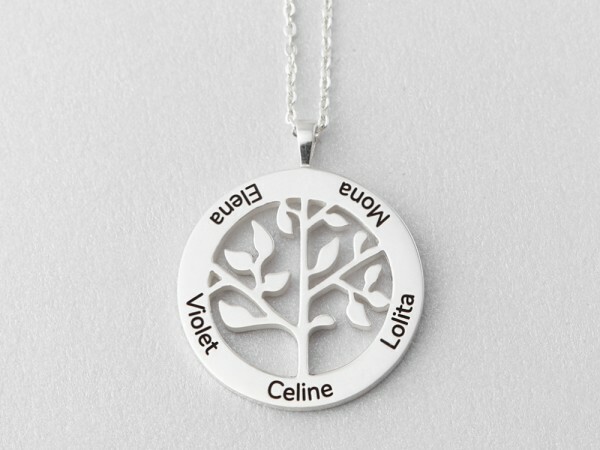 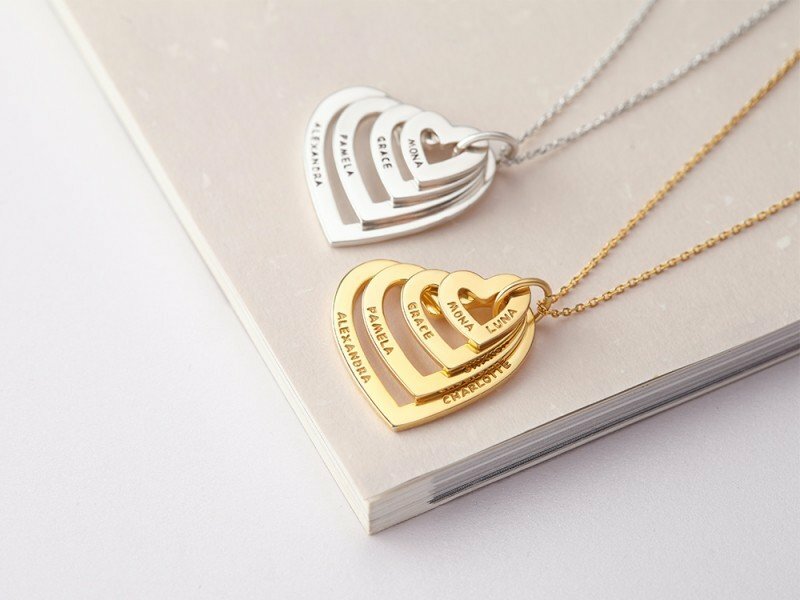 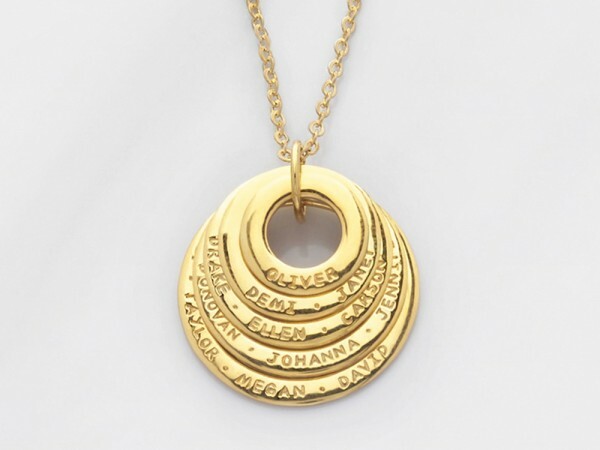 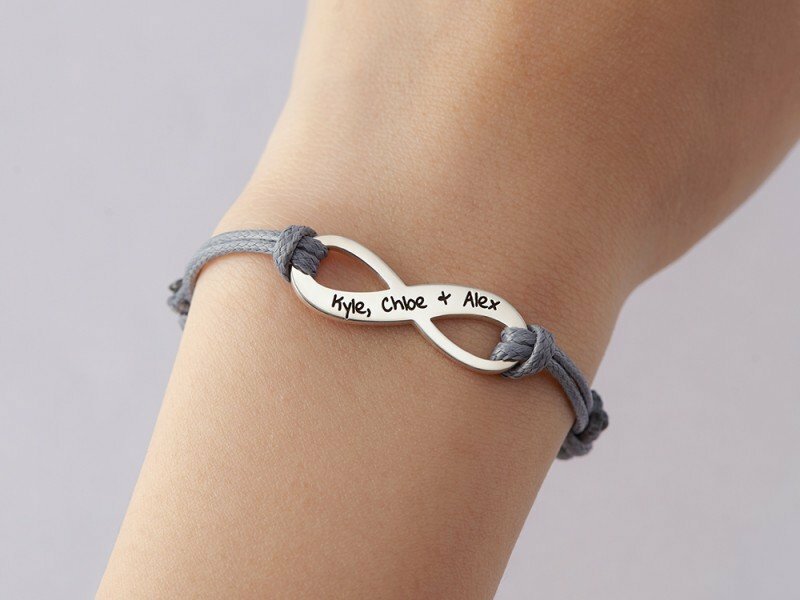 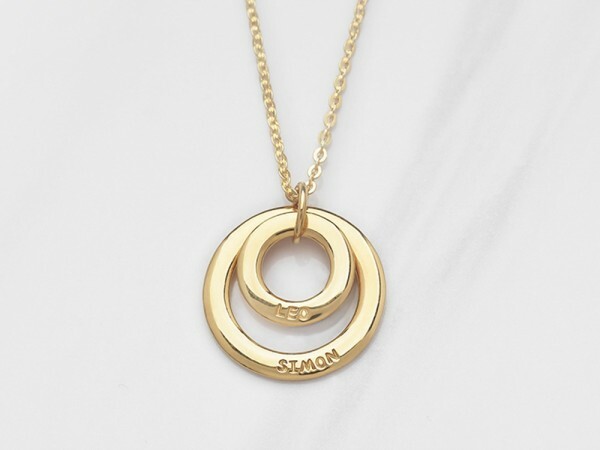 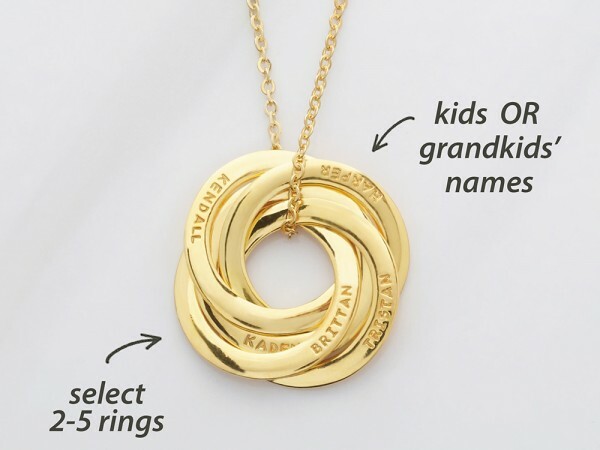 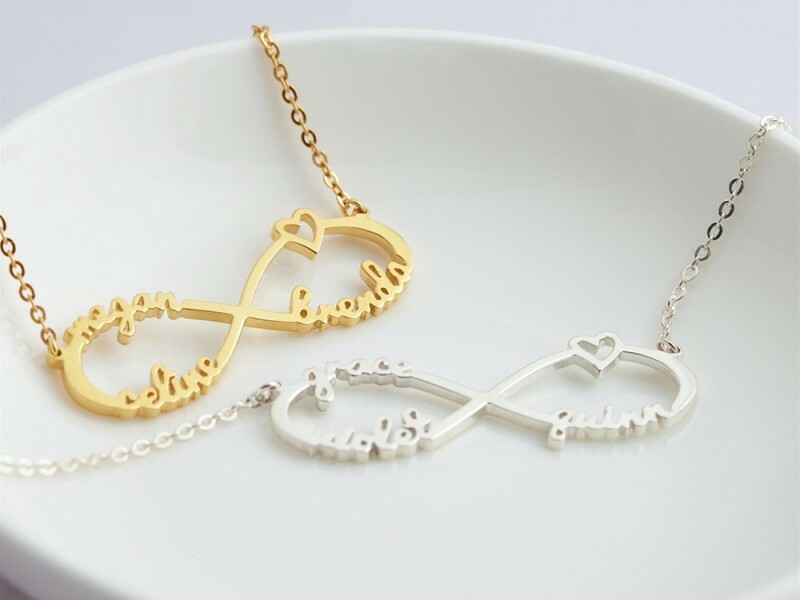 Browse our large range of personalized necklaces for mom, which include our best-selling russian ring mother's necklace, new mom necklace, mother daughter necklace and mom necklace with kids' names. 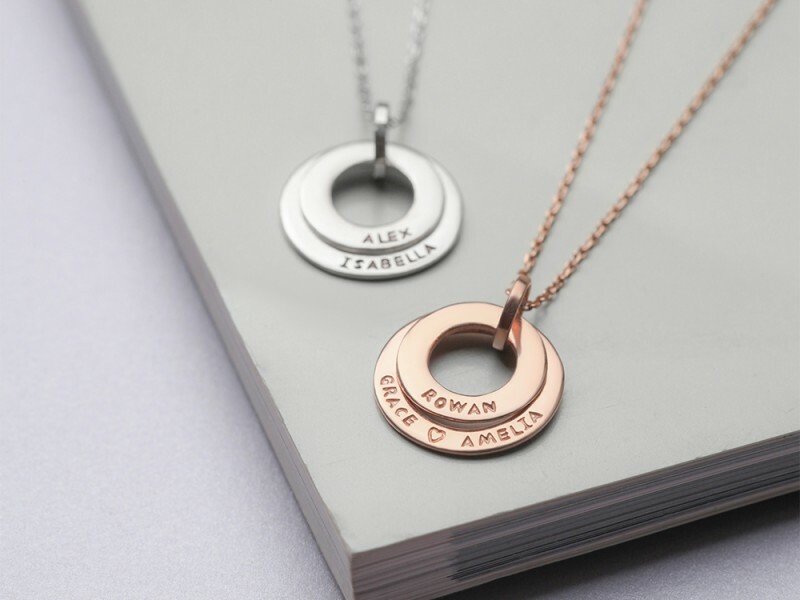 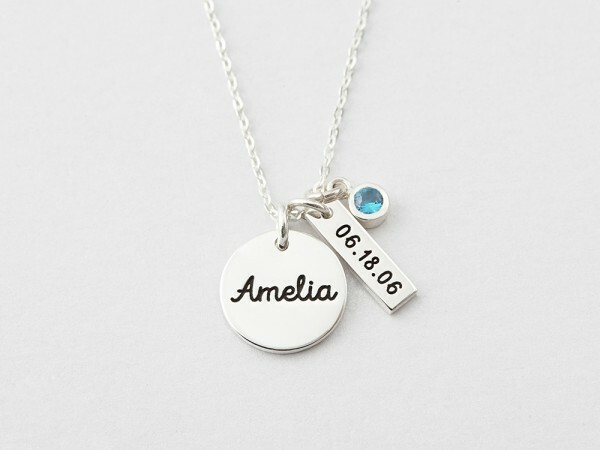 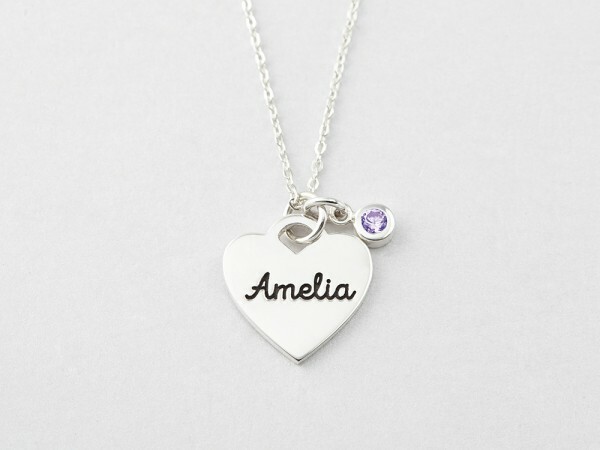 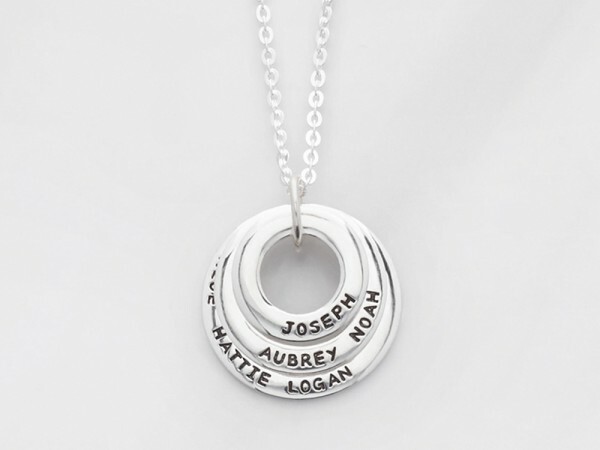 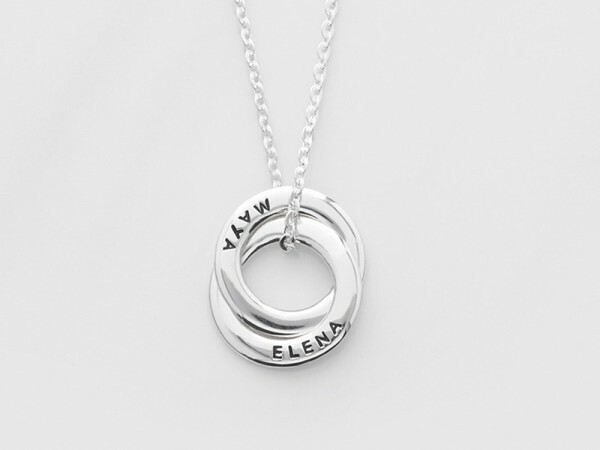 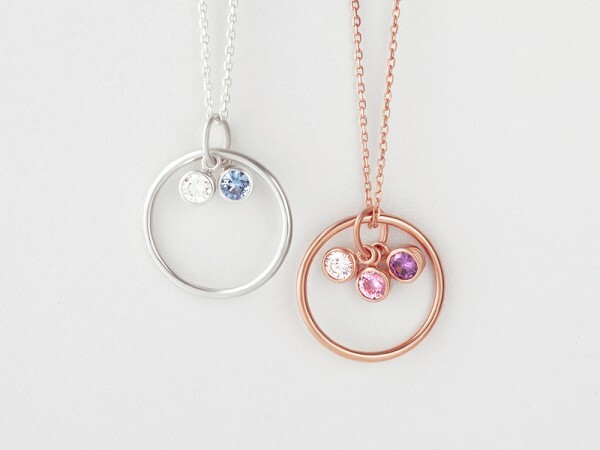 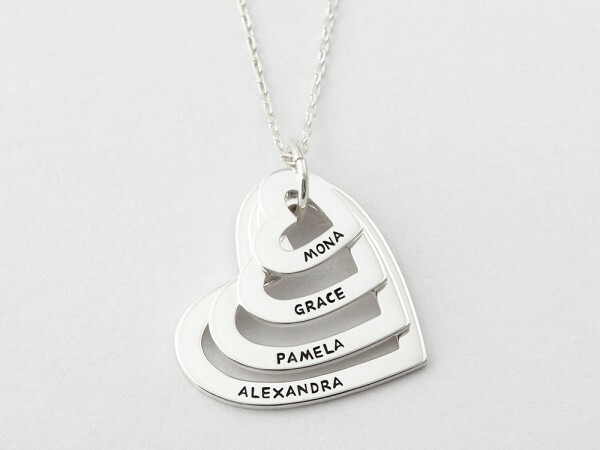 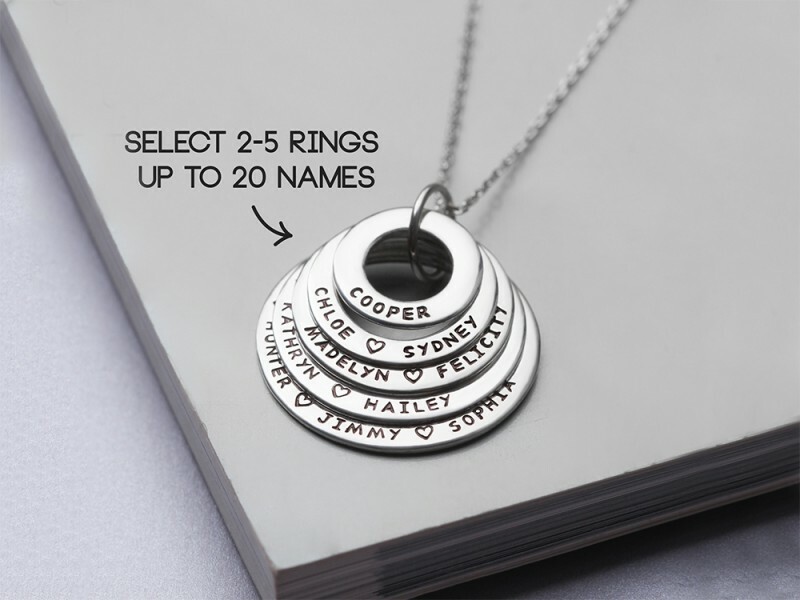 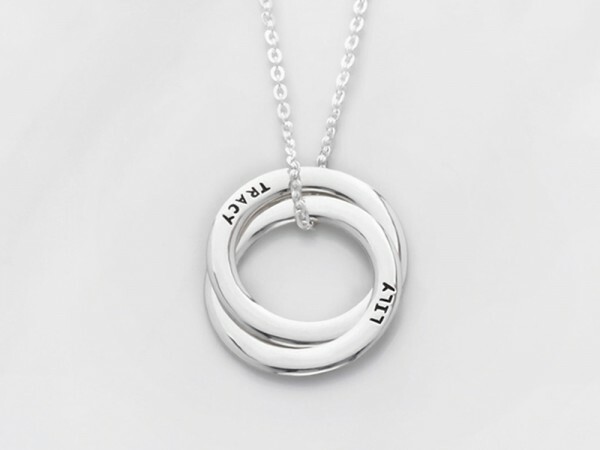 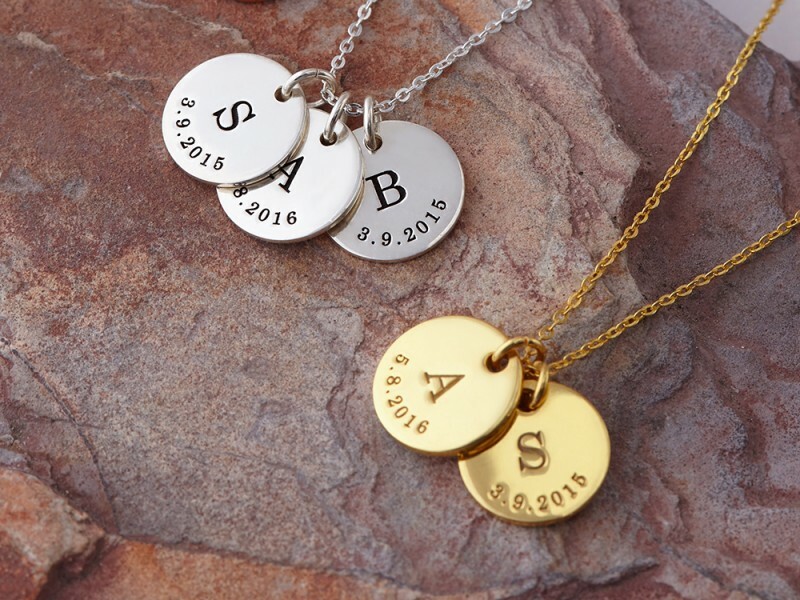 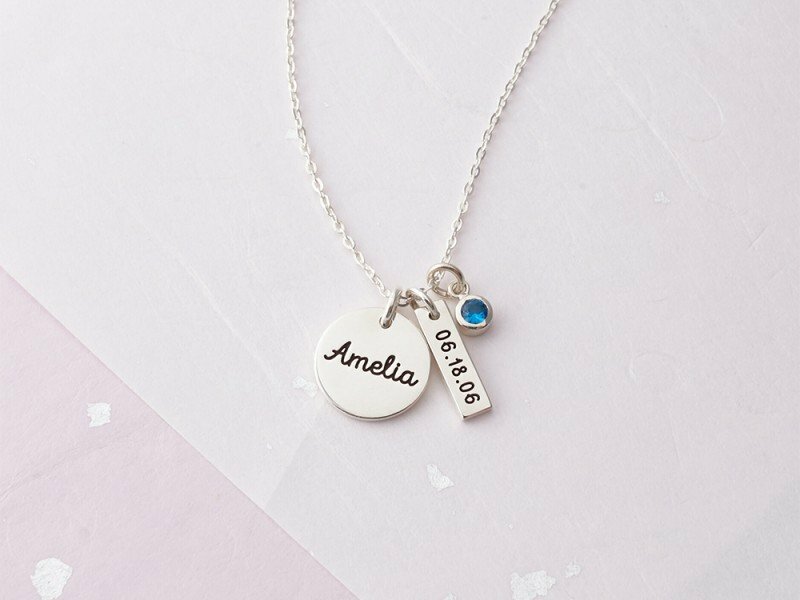 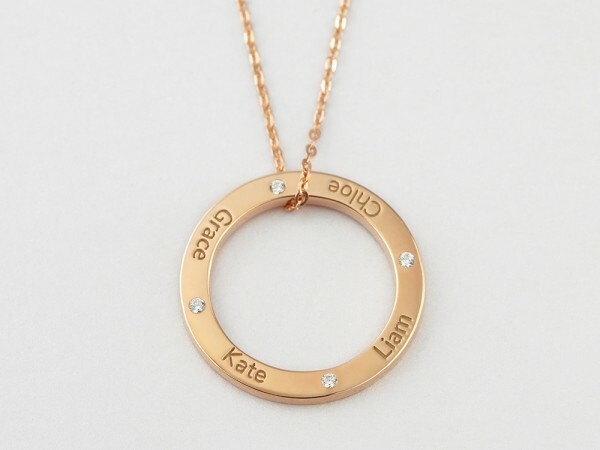 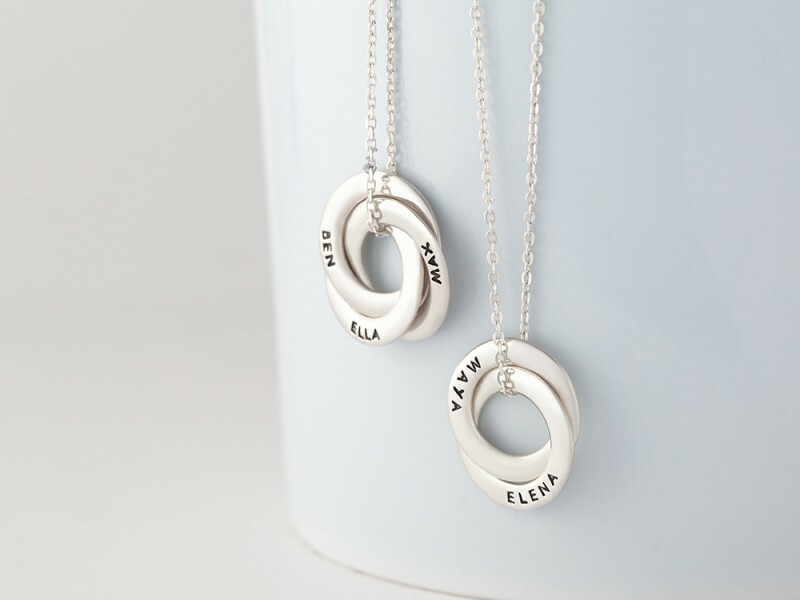 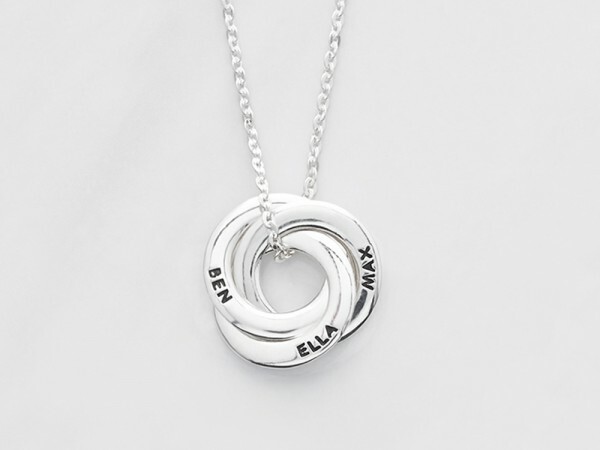 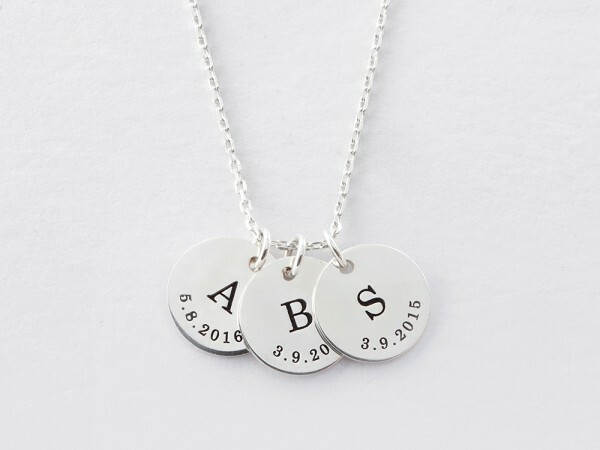 A personalized mother necklace is a wonderful way to keep children's names or initials close to your heart. 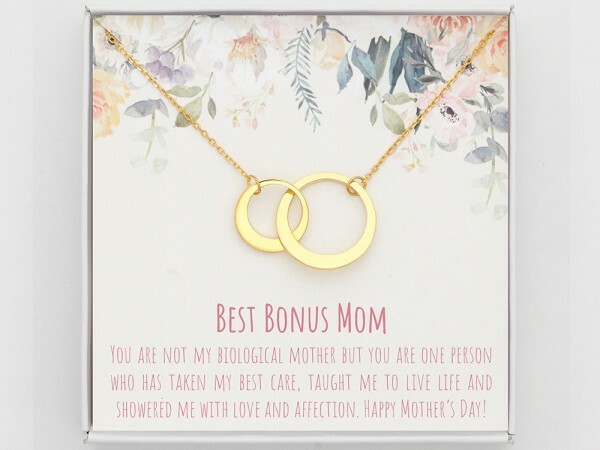 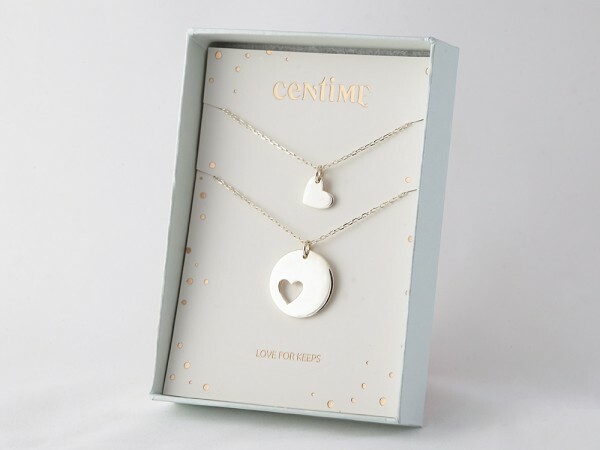 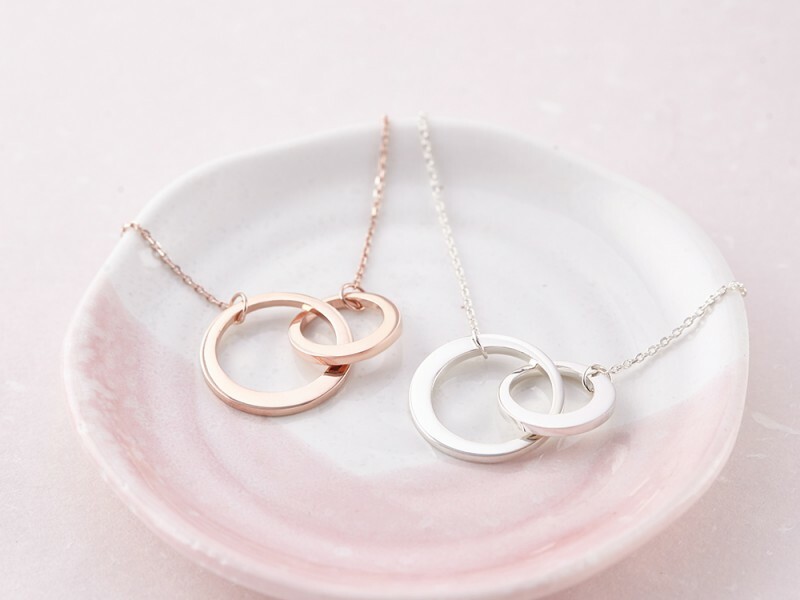 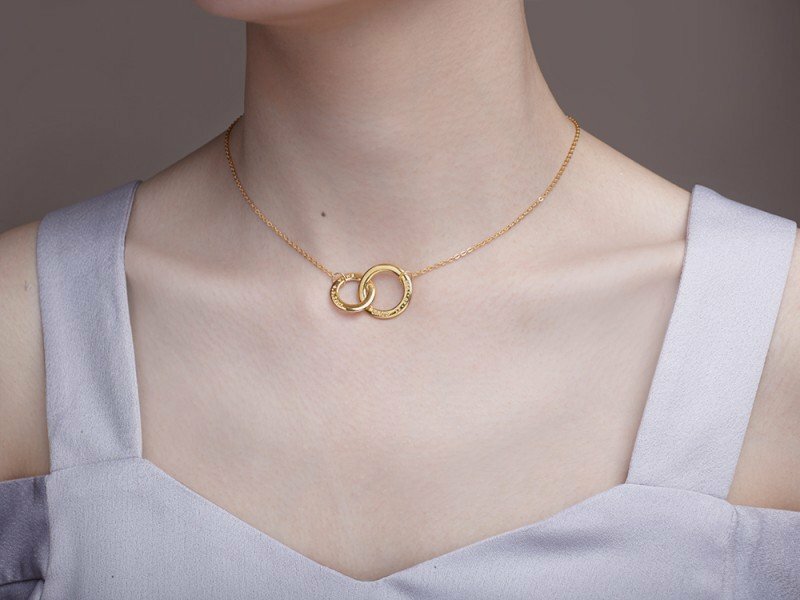 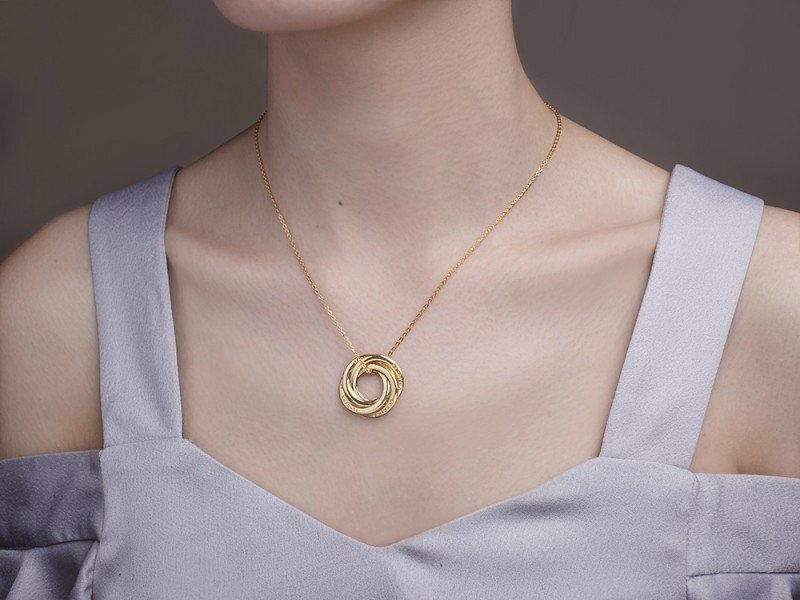 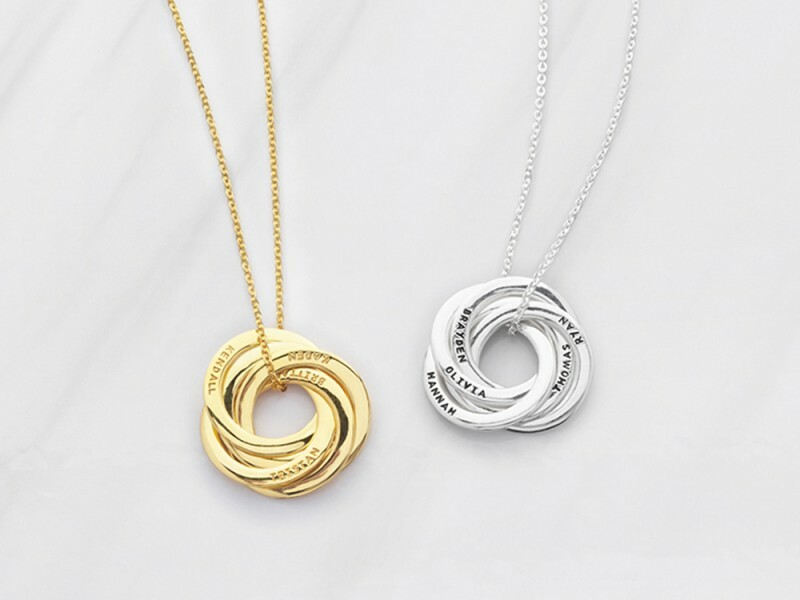 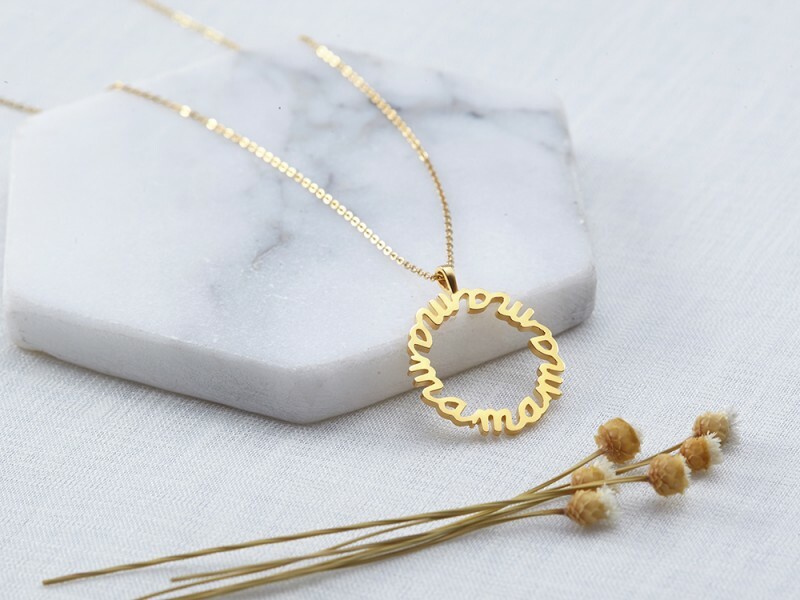 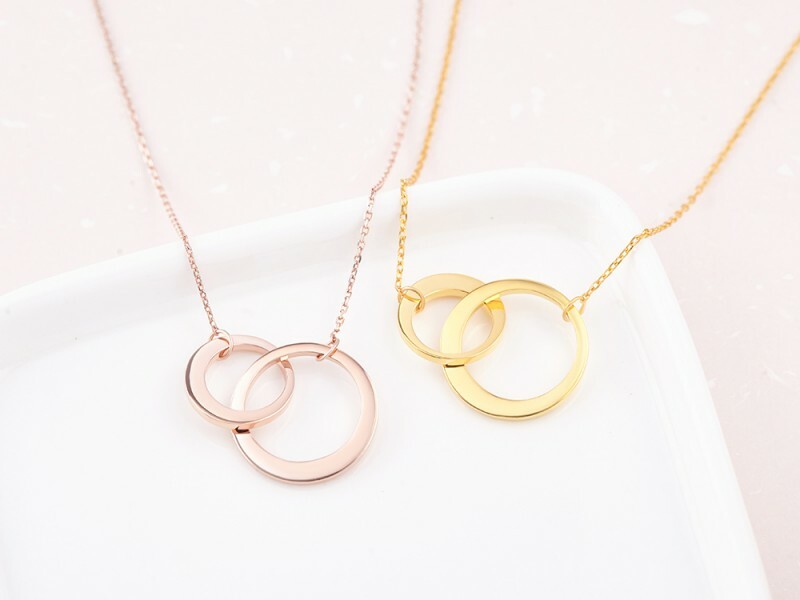 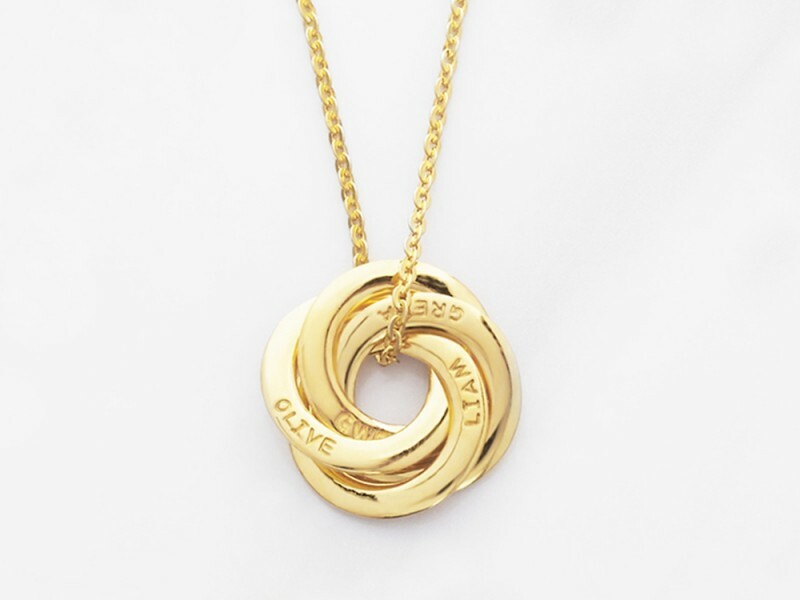 Sterling silver with 18K gold plate options, our quality custom necklace for mother makes a great gift for Mother's Day, Christmas or mom's birthday, and remains our best-selling range.